‘Now I have put my words in your mouth. Have you ever felt captive? Held hostage by someone or something? Stuck in the rut of everyday seeming the same as the one before? Paralyzed by the constantly changing present? We are all held captive at different times, in different ways. As the book of Jeremiah opens, Israel is in captivity wondering: What will our future be? 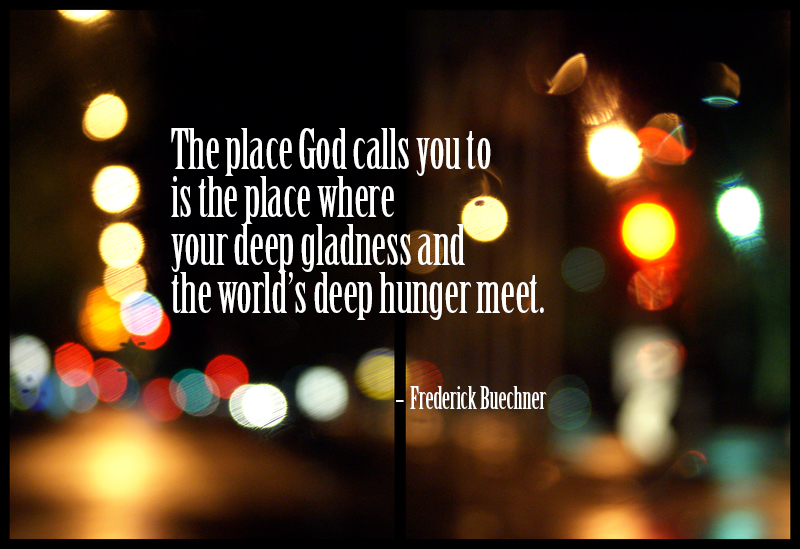 God is relentless in calling us because the world needs us – the world needs us right where its need meets our passion. We must get clear about our passion – our deep gladness – and the needs of the world around us. And this does not happen without struggle, but when we journey through the struggle to find the place where these meet, then our call will be clear and we will find that we are following in the footsteps of Christ.